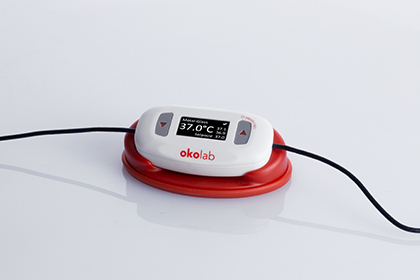 Okolab offers two Temperature controllers, according to the temperature range of interest. External T - sensor (included). On-board Data logging and download routines to USB drive. 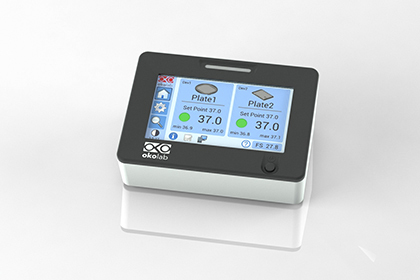 On-board logging of calibration and alarm events. Alarm buzzer and External Alarm Connector. 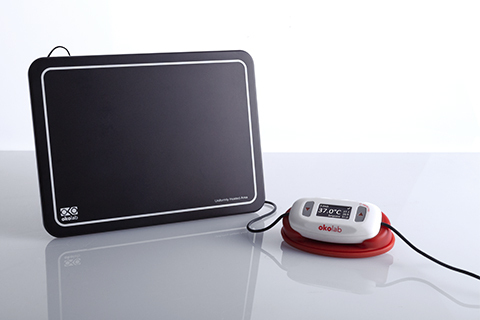 One controller can control independently up to two devices. 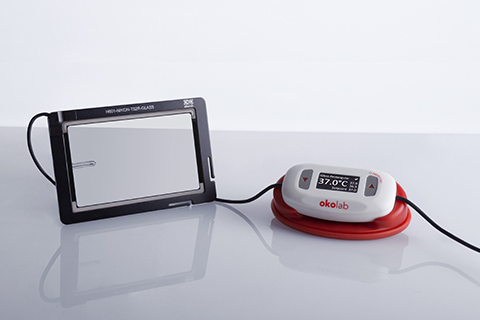 Self calibration routines allow to improve temperature accuracy. 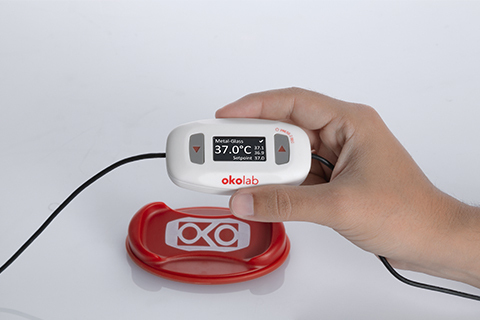 H401-T-PENNY is a compact single-channel Temperature Controller compatible with OKOLAB single-channel metal and glass heated plates and heated objective collars. 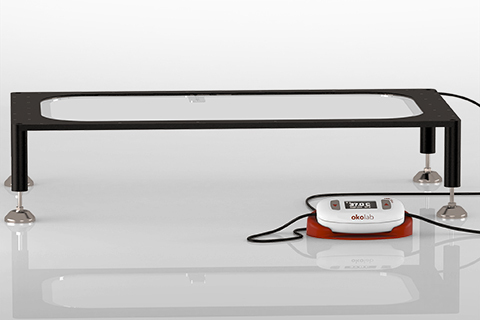 H401-T-PENNY combines performance and simplicity at an affordable price.